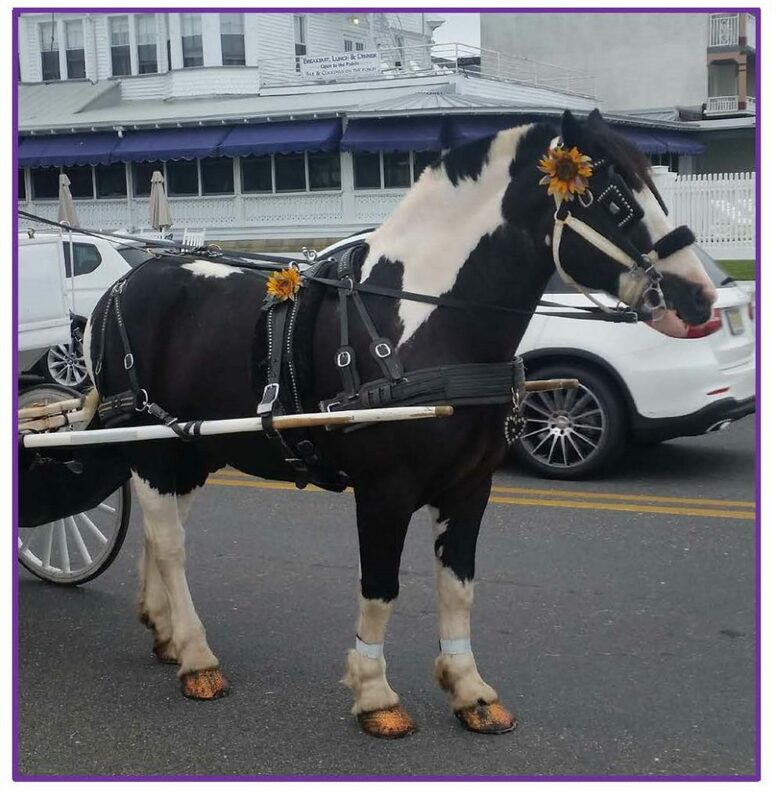 Cape May, New Jersey is a great place to visit any time of year. 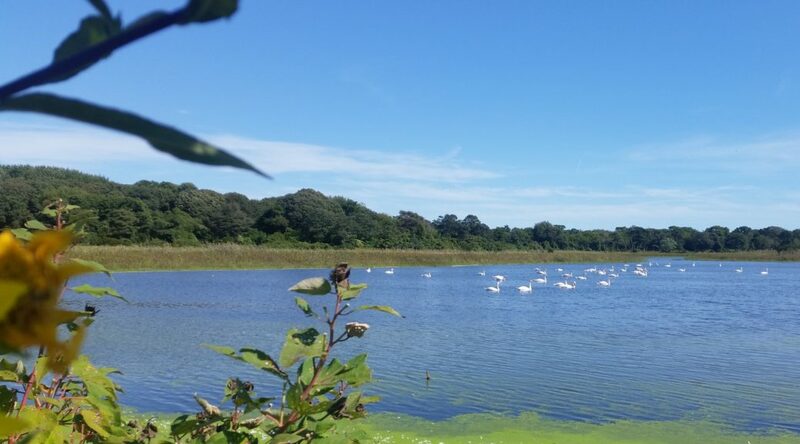 We especially like it in early autumn. The ocean is still warm so we can swim but it isn’t as crowded as in the summer months. We usually stay at the Inn of Cape May. 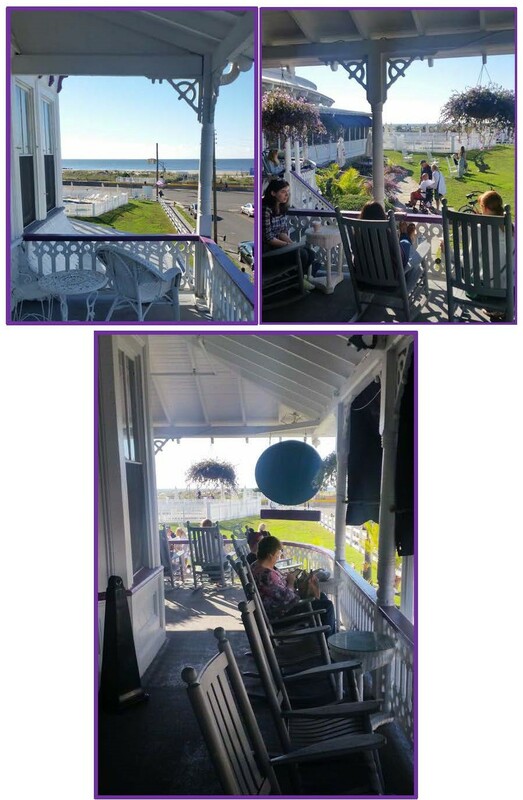 It an 1892 Victorian-era luxury hotel built in the days long before air-conditioning, people went to the shore back then for the ocean breezes. The rooms are nice. They’ve been modernized to some extent (bathrooms and electricity have been installed) but the old wooden floors still creak – a nice touch. There are balconies and verandas lined with rocking chairs throughout. 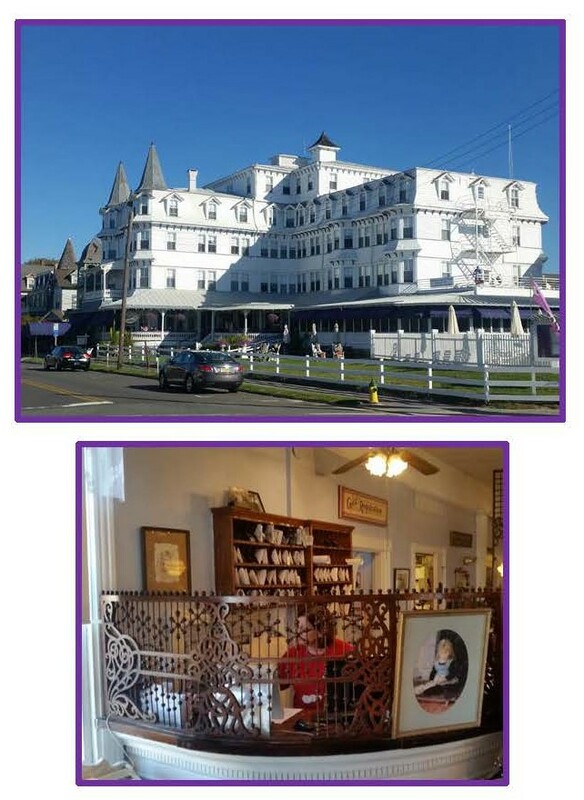 Cape May is known for having lots of excellent restaurants and one of the best is right in our hotel. 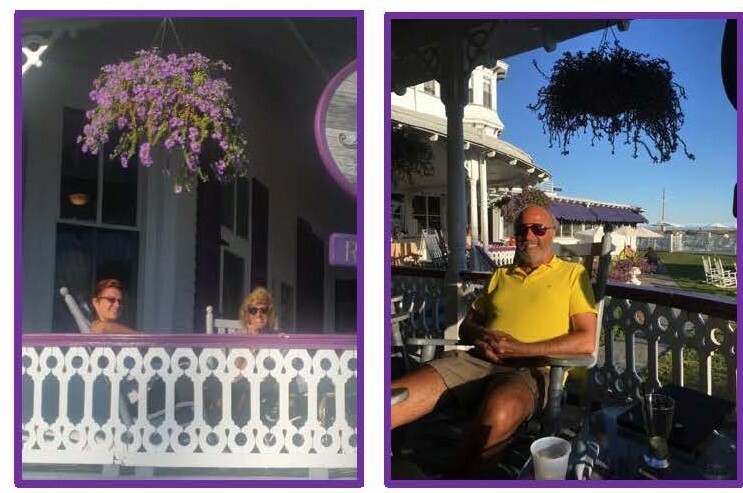 Aleathea’s -great food, convenient and the bar serves drinks on the pet friendly veranda. Despite its cutsie name, That’s Amore is a very good Italian restaurant. Their wine list is a bit limited but they encourage bringing your own. 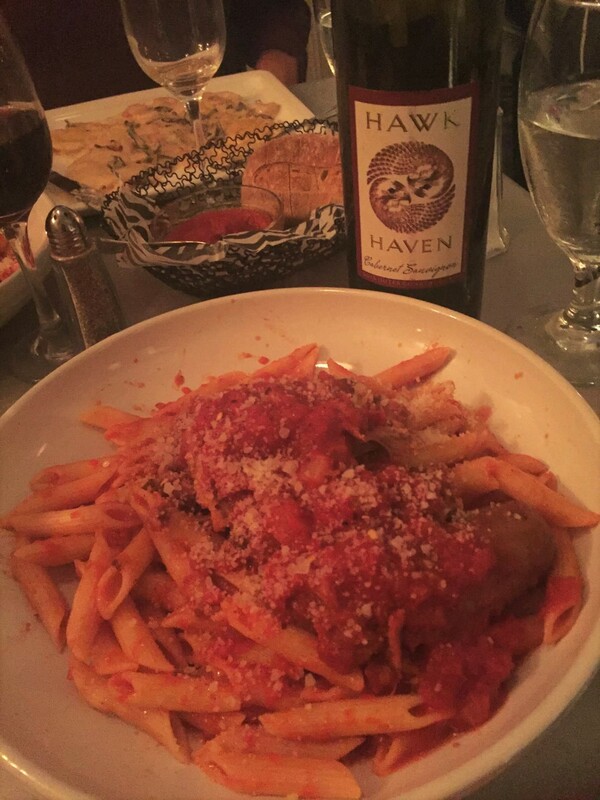 What they call “Sunday Gravy” at That’s Amore. 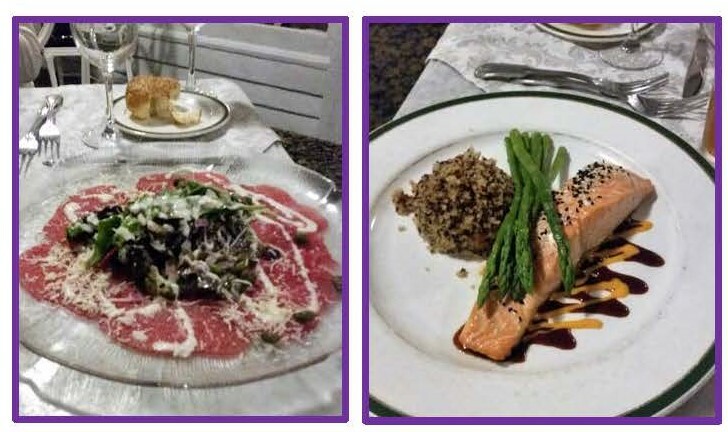 Another excellent dining spot in the Merion Inn. Not far from where we stay, we eat there at least once every trip. 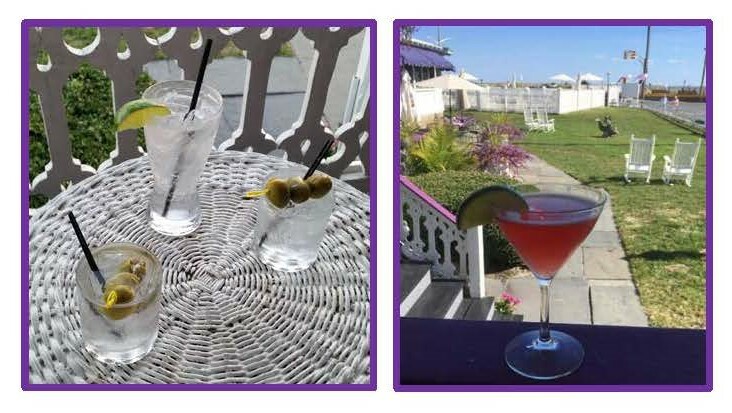 It’s the oldest and the most beautiful bar on the cape – 1885, and they serve classic & modern seafood dishes. 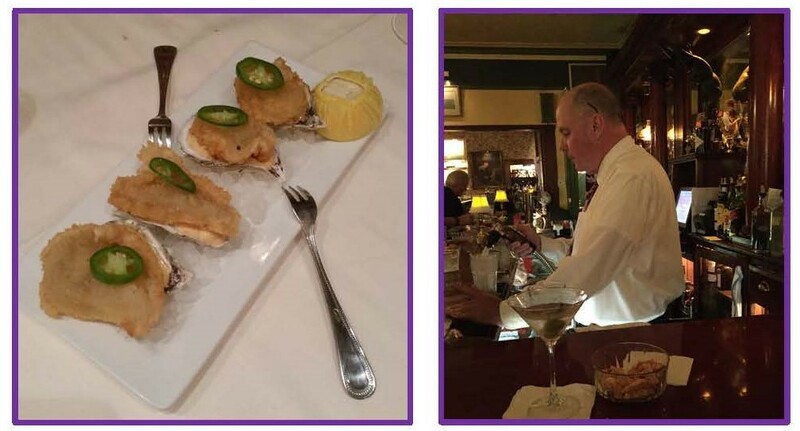 Some fried oysters and that’s Cody the bartender at the Merion Inn. Aside from the white table cloth restaurants that I mentioned, there are lots of pubs, cafes and family restaurants. From the raw bar at Delaney’s Irish Pub and a basket of shrimp at Zoe’s. Near the Inn of Cape May is another historic hotel – Congress Hall. 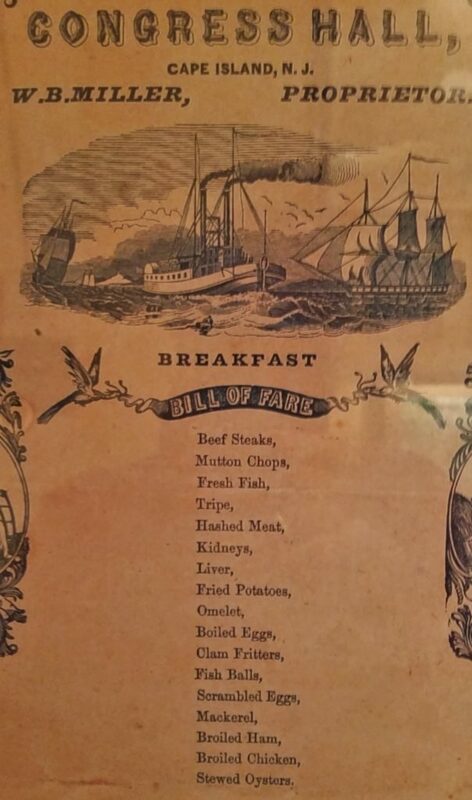 Here’s one of their original menus. Imagine kidneys and clam fritters for breakfast. 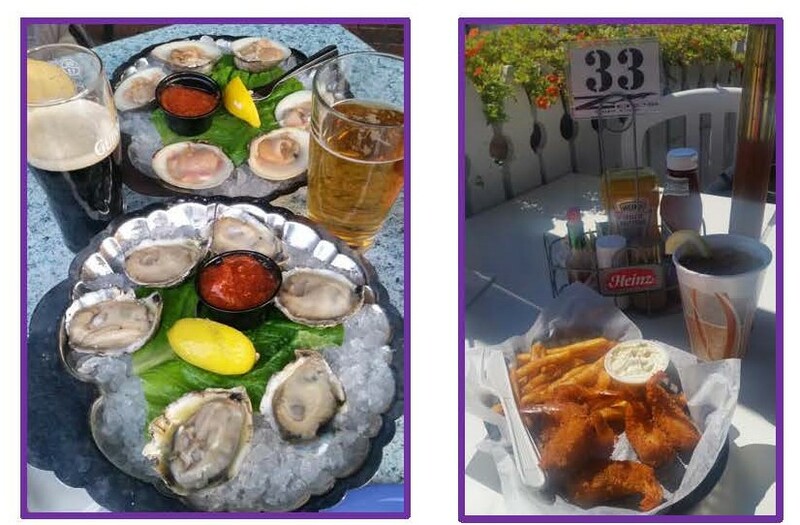 Seafood is a specialty throughout Cape May. 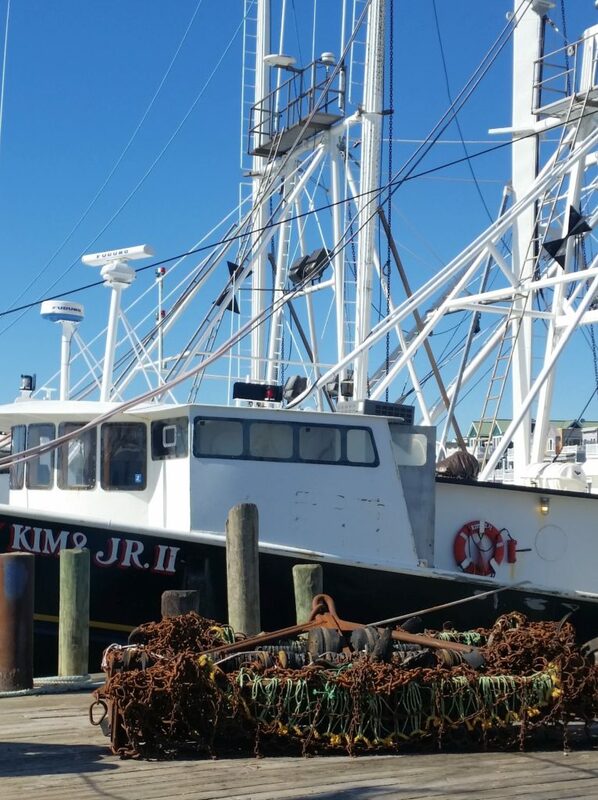 It’s on the Atlantic Ocean and the Delaware Bay and home to a large commercial fishing fleet. 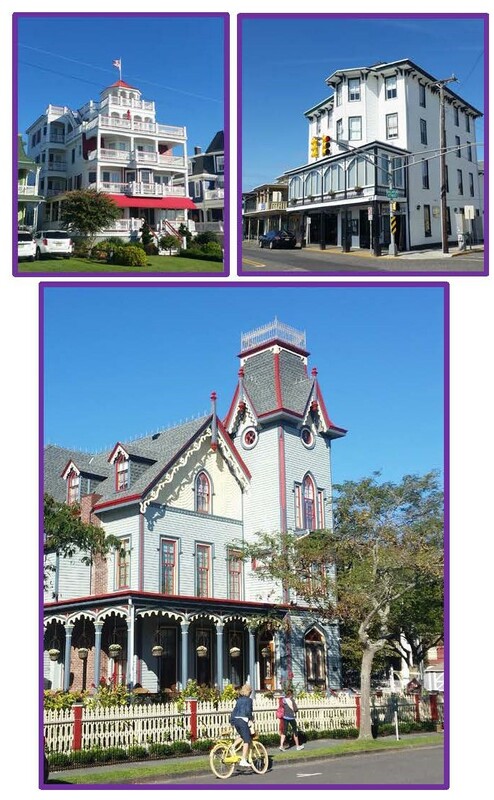 Cape May is known for its Victorian houses or Painted Ladies. They’re well-kept and painted in every color you can think of.